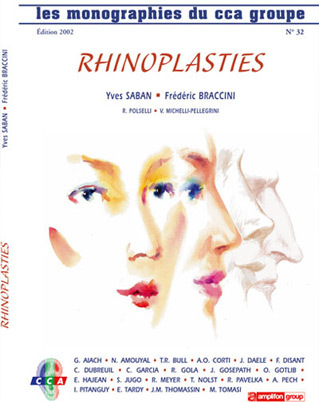 Rhinoplasty today, and throughout its history …A new nose … For all those who have chosen to use the Rhinoplasty is a nose-re-t on. They revived. 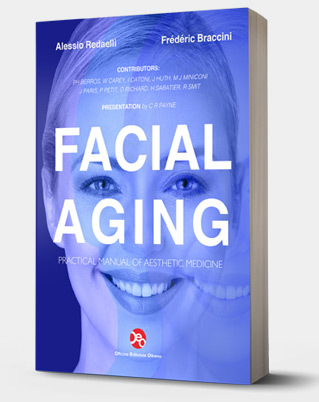 The nose is too long, too wide, dented or mashed, arrives to jeopardize the overall harmony of a face …And everyone does not have the verve of a Cyrano to fulfill the gaps of nature. Gone are the days where you had to resign to accept them. 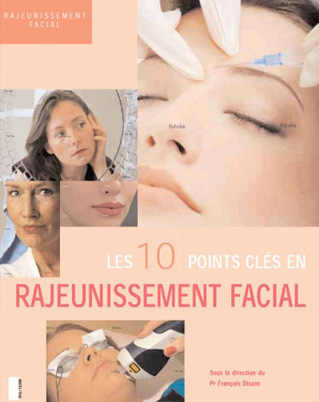 Cosmetic surgery overcomes fate. 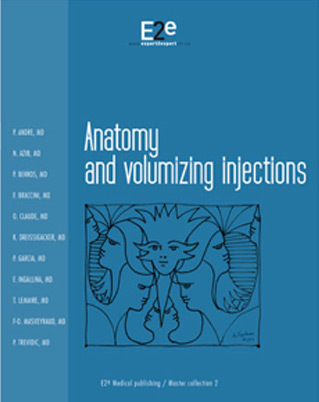 Rhinoplasty now has the power to change your desti’nez. 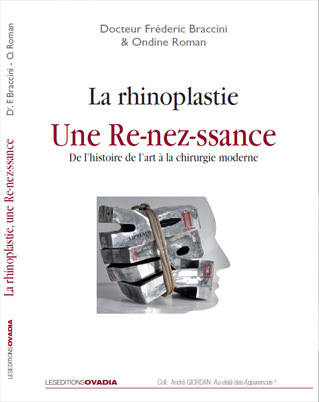 With humor, psychology, pragmatism, and through the testimony of patients for whom life again, this book proposes to guide the reader to the new nose. 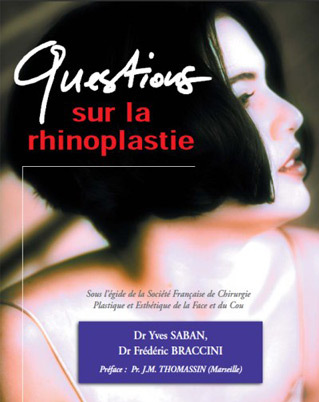 it covers topics as varied as art, history and psychological approach to rhinoplasty. 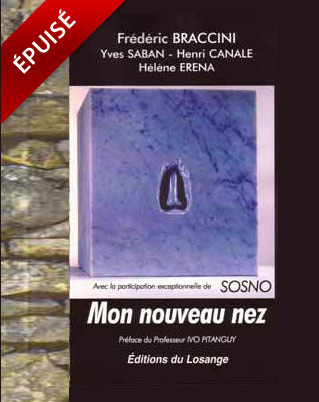 avec la participation exceptionnelle de SOSNO. 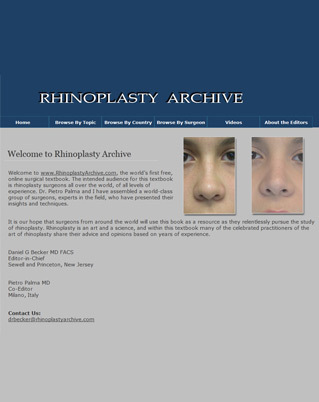 Welcome to www.RhinoplastyArchive.com, the world’s first free, online surgical textbook. 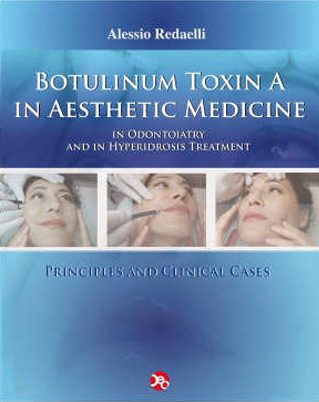 The intended audience for this textbook is rhinoplasty surgeons all over the world, of all levels of experience. 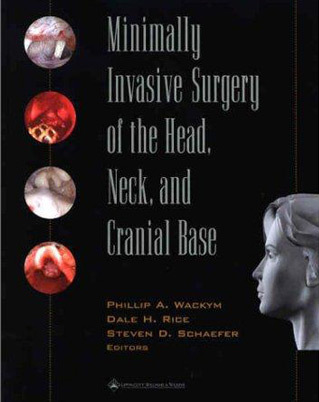 Dr. Pietro Palma and I have assembled a world-class group of surgeons, experts in the field, who have presented their insights and techniques. 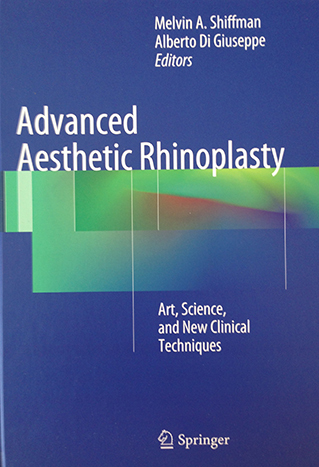 It is our hope that surgeons from around the world will use this book as a resource as they relentlessly pursue the study of rhinoplasty. 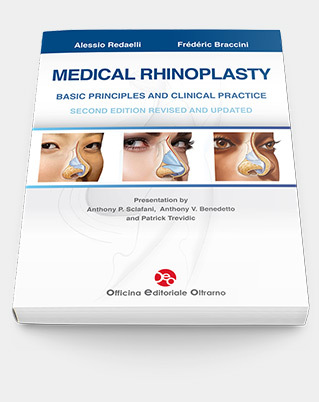 Rhinoplasty is an art and a science, and within this textbook many of the celebrated practitioners of the art of rhinoplasty share their advice and opinions based on years of experience.